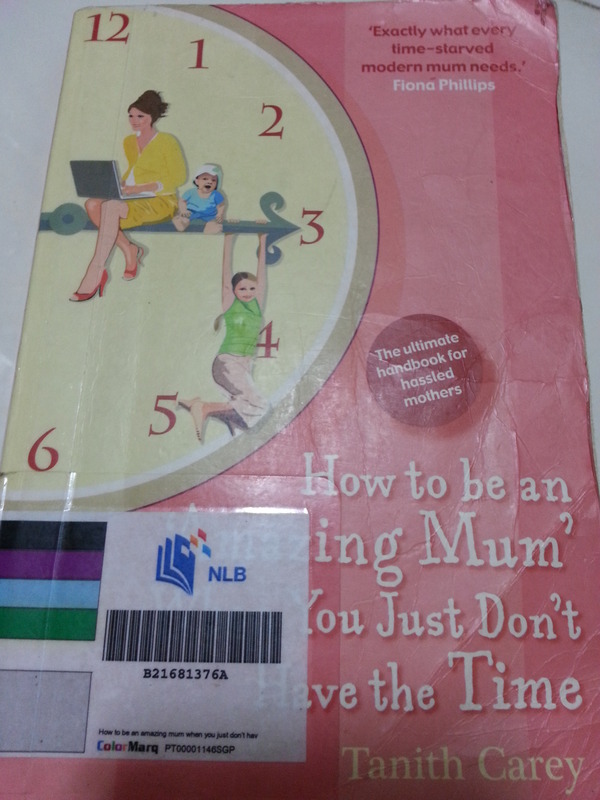 Have you ever wonder how other mums handle their kids and household? 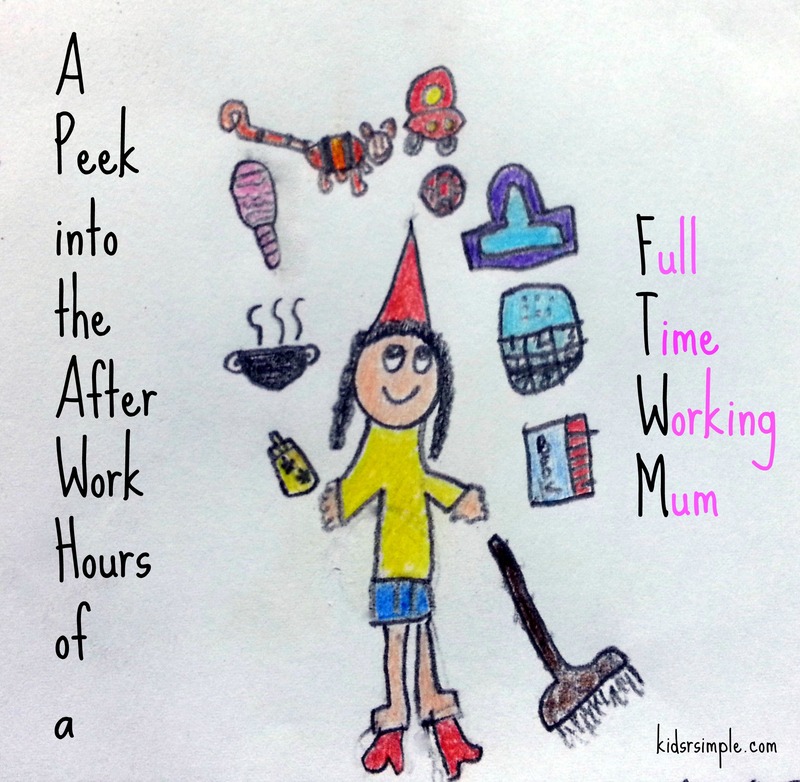 In particular, how Full Time Working Mums (FTWM) handle theirs after they come home from work? Rise and Shine Breakfast Carnival 2014 + GIVEAWAY! !